I really enjoyed this program. While I may not have personally thought that every one of the Things was 100% Super Awesome Double Plus The Best Thing Ever, nothing was pointless or a complete waste of time either. For example, Thing 4. I personally don’t like RSS feeds, and this Thing is for apps that perform the function of RSS feeds–basically I am predisposed to not like it BUT I realize that many people love RSS feeds and will be all over this thing like no one’s business. Weirdos. Some of my favorite Things were unexpected; I had so much fun making my ridiculous playlist that I’ll keep Spotify, even though I’ve long since kicked Pandora to the curb. 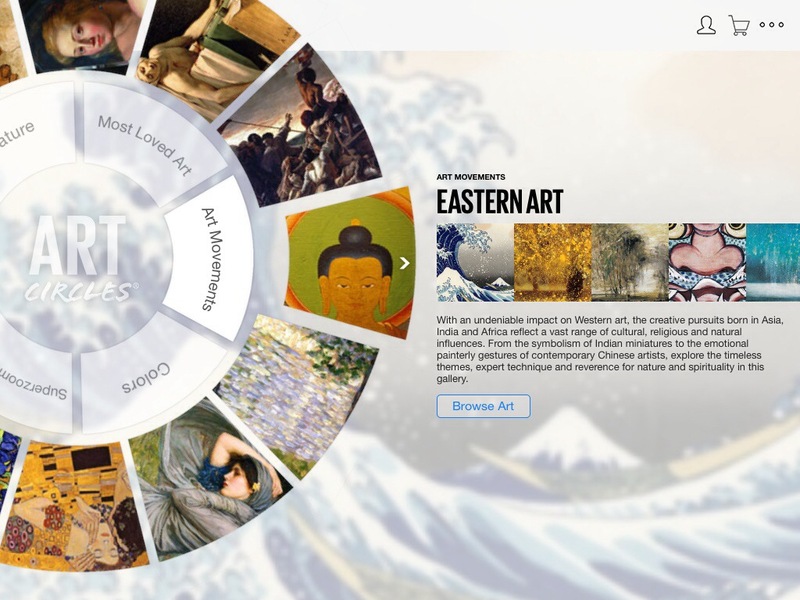 Art Circles is gorgeous, so even though I don’t really need a basic art history app, I’m keeping it. And Free Books is full of…free books, so that’s an easy choice to keep. I’m going to try to remember to look at Apps Gone Free more than once in a blue moon, because who knows what great thing I’ll find next? And of course the apps I already use and love, like Vine and Instagram, I’m going to continue to use. 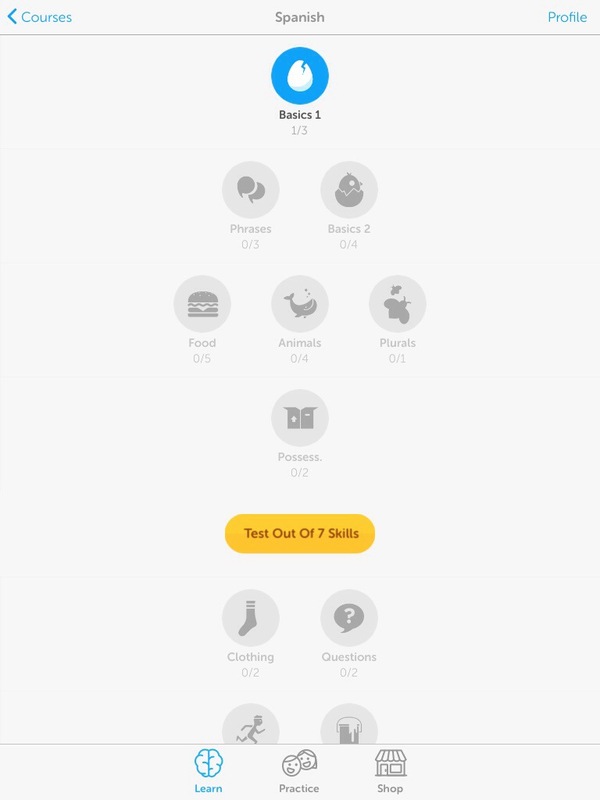 My very favorite Thing about the Things was that everything I tried was a free app! That’s the really impressive and amazing part, and my hat is off to the creators of this really robust program. I can’t wait to see what’s next. Apps Gone Free has been on my radar for a while, but I have been remiss in actually looking at it. I like the way it’s organized, and is like that I can scroll back through previous posts to see what was free last week or last month. But I’ll be honest, I’m not going to be very good at checking it every day. I can already tell this by the several days I have failed to check it since the last time I looked at it. If only I could get this as a daily email! That would be super. As boring as it sounds, two of my most-used apps are a weather app and my bank’s app. The weather app is for practical reasons–one of my dogs is terrified of thunderstorms, and being able to track bad weather is really really helpful. It’s also nice to know how many layers we all need to be wearing for walkies. My favorite weather app went through a big change when I did the OS update on my devices, and I don’t like it as much as I used to, but I haven’t found anything else that even approaches its accuracy and usefulness. 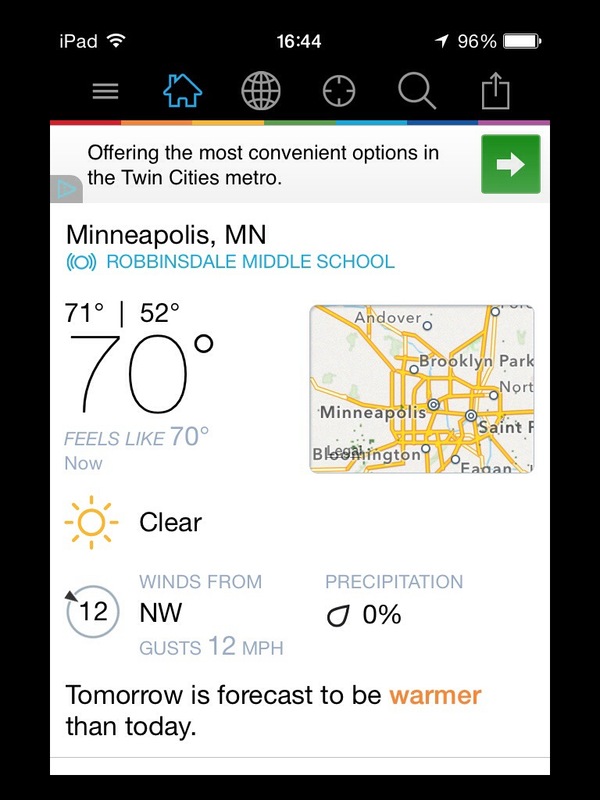 So I still use Weather Underground, but I don’t love it. And I’m open to suggestions, if anyone has a good weather app! Storm season is fast approaching. I never thought I’d be so enamored of something so…utilitarian as a bank app, but it really makes a huge difference. It’s a lot more convenient that checking their website through my device (in all honesty, I hardly ever even use the website any more) and I can do everything I need to through the app. Including make deposits. Oh yes, I can deposit checks through the app, with my phone or my tablet. And the funds are available immediately. I AM LIVING IN THE FUTURE. I can also do normal things, like transfer funds between accounts and manage my insurance policies and whatever else I need to do. The other thing I use my tablet for is reading. 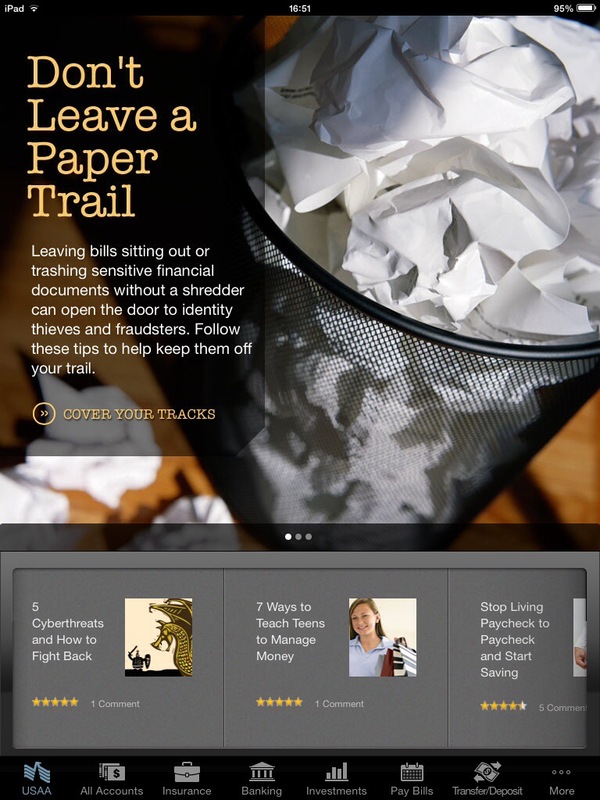 I read library books through the Overdrive app, and I also use the Kindle app for the ebooks I’ve purchased. 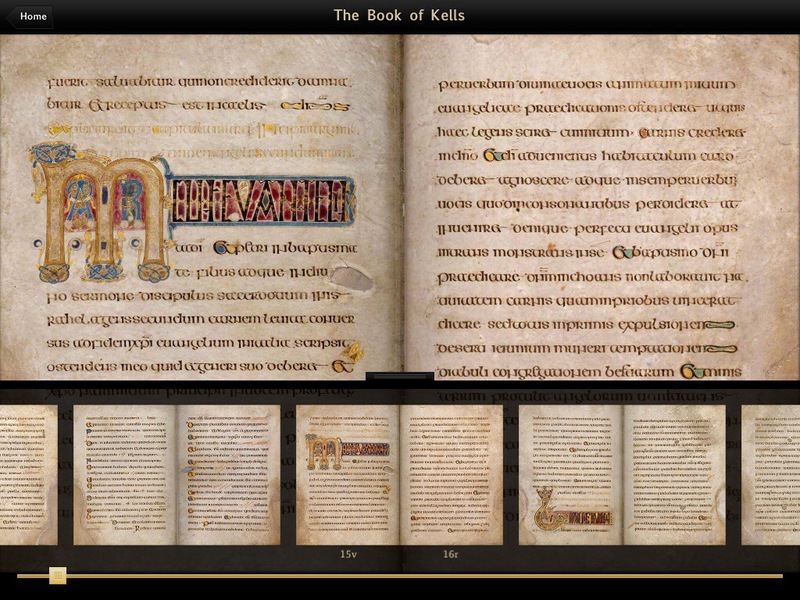 I’ve dinked around a little bit with Apple’s book app (…that I can’t even be bothered to remember the name of), but I don’t like that one as much. Overdrive is futzy and not really very user-friendly, but I’ve gotten used to it. And that’s just me speaking as a library patron–I have a completely different and more extensive set of complaints about it when I’m wearing my Librarian Tiara. Kindle is much more user-friendly, but I wish there were more than two options (by title or by author/creator) for me to arrange my books. 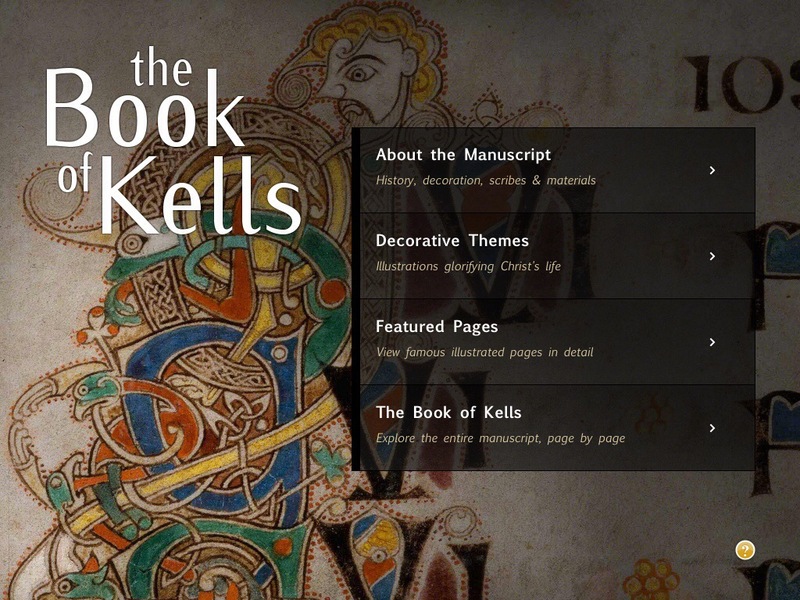 But the coolest app, bookwise, that I have bought, is the Book of Kells app. 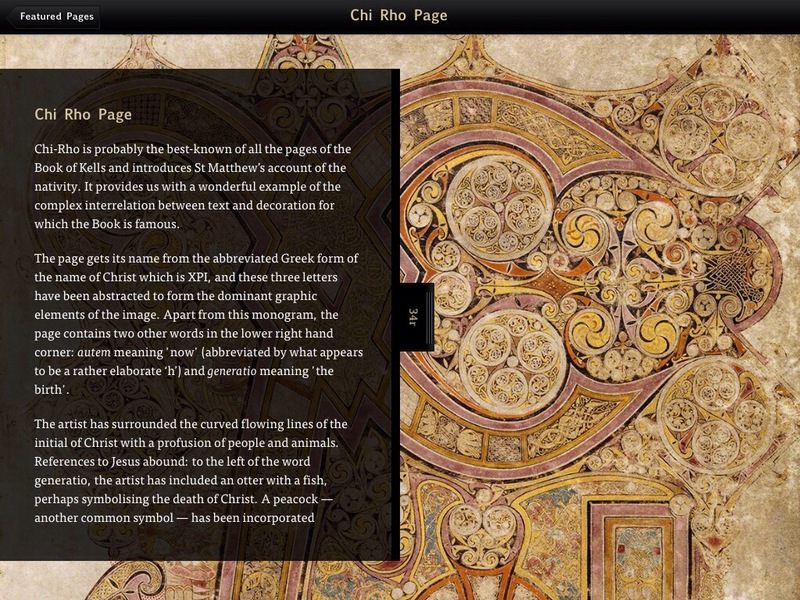 Yes, it was $11.99, but it’s the Book of Kells, digitized and optimized for the iPad. THE ENTIRE THING. 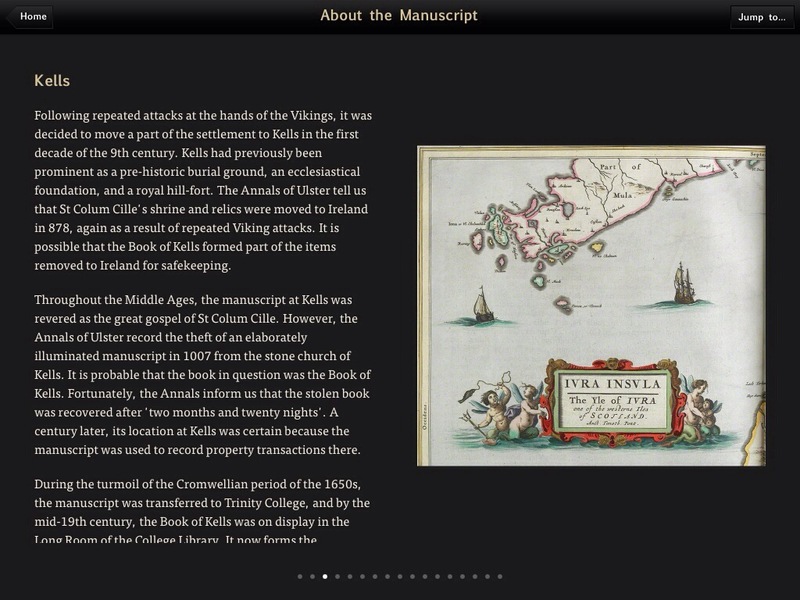 WITH HISTORY AND BACKGROUND AND CONTEXT AND STUFF. Come on. Look at it, it is just too glorious for words! Apparently when it comes to gaming, I have the soul of an 80-year old. An 80-year old who lived 50 years ago. 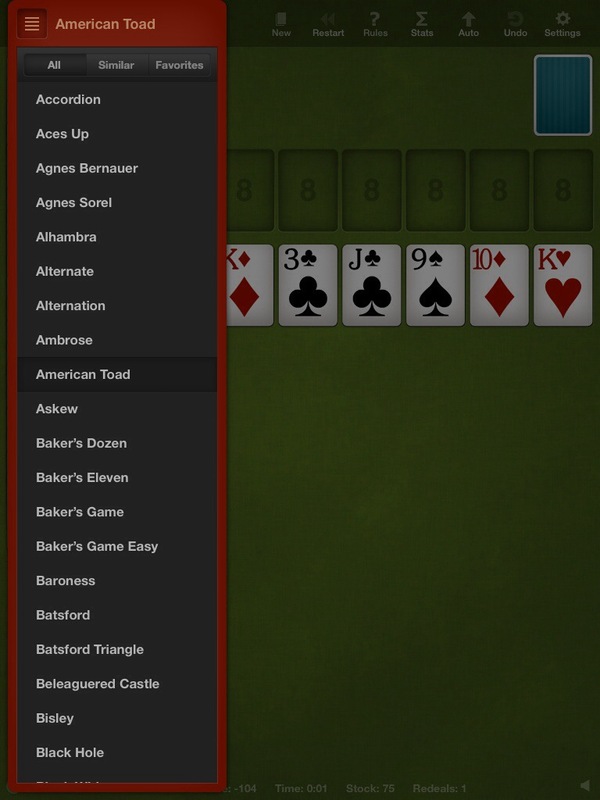 My two favorite game apps are solitaire and mahjong. Candy Crush? Jelly Dash? Fruit Ninja? Pah. Not for me. 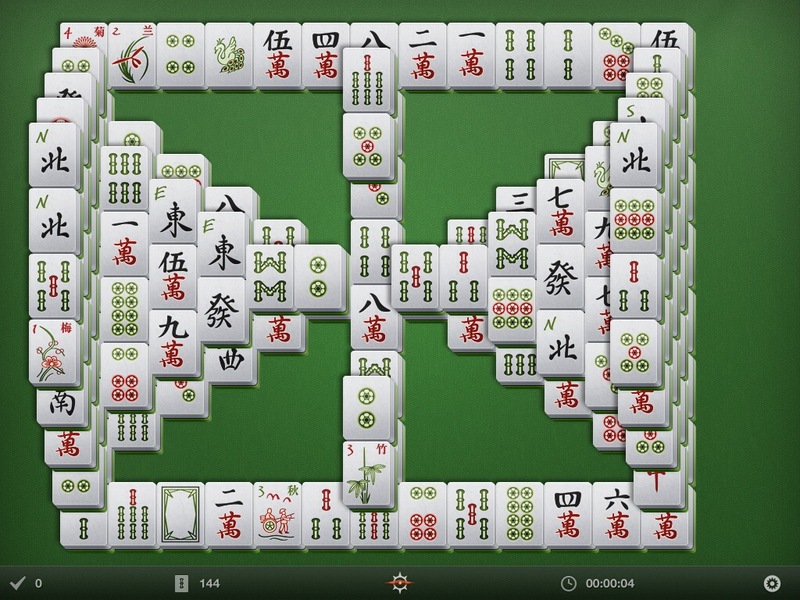 My second favorite game app is mahjong, specifically Shanghai Mahjong. This costs $0.99, and I do believe I paid full price for this one. I like this version because it has a very large number of board layouts; a previous mahjong app I had downloaded had too few and I got bored very quickly. You can customize your tiles and backgrounds, but I prefer the classic look. I do have several (ok, five) Angry Birds games, but while I do genuinely enjoy playing them, they don’t pass the longevity test the way these two do. I haven’t open an Angry Birds game in at least six months, but I played solitaire two days ago. Make a playlist for the library? Fair warning, I made this playlist in the spirt of fun and also F-bombs. So maybe it’s not for the easily offended. And it’s very much from my perspective as a public librarian, so if you want anything explained, please feel free to ask in the comments. ETA: you have to be logged into Spotify to access it, which is a bummer. So if you don’t have an account, I’m happy to post the playlist in the comments. I downloaded a bunch of apps for this one, played around with them, and then deleted most of them. I’m only going to talk about the few I really liked. Love this. LOVE. 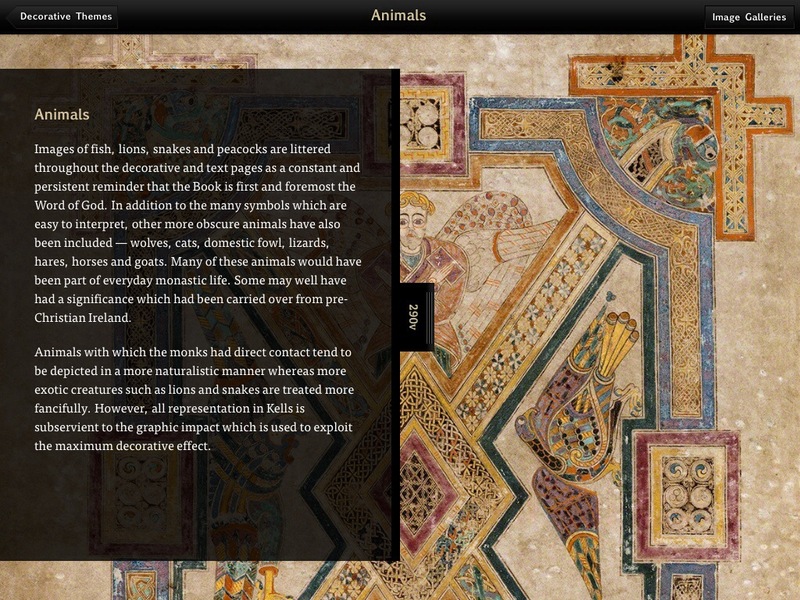 It puts a tablet to spectacular and ingenious use, and is a great overview of art. I honestly can’t believe this is free! My only complaint is that is mostly features Western art. I’m keeping this one for sure. 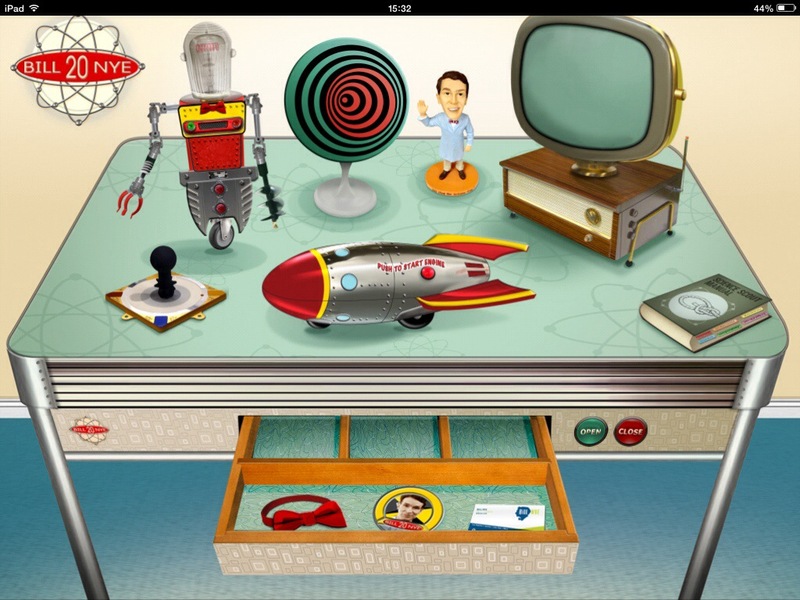 This is a fun app, best suited to the elementary crowd. I like that it’s interactive, although I wish there were a way to bypass the opening sequence–it’s a little tedious to go through *every* time. I think my favorite thing is that there are instructions on how to tie a bow tie, and all of the elements are pronounced once you find the periodic table. This one almost didn’t make the cut for being reviewed, because I find its navigation, or rather the lack thereof, to be infuriating. 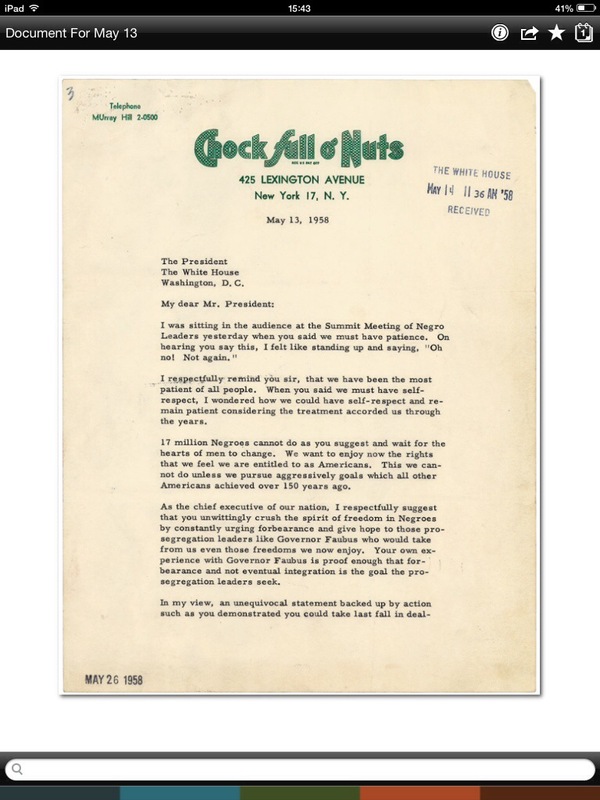 But the scope and historical significance of the documents won. 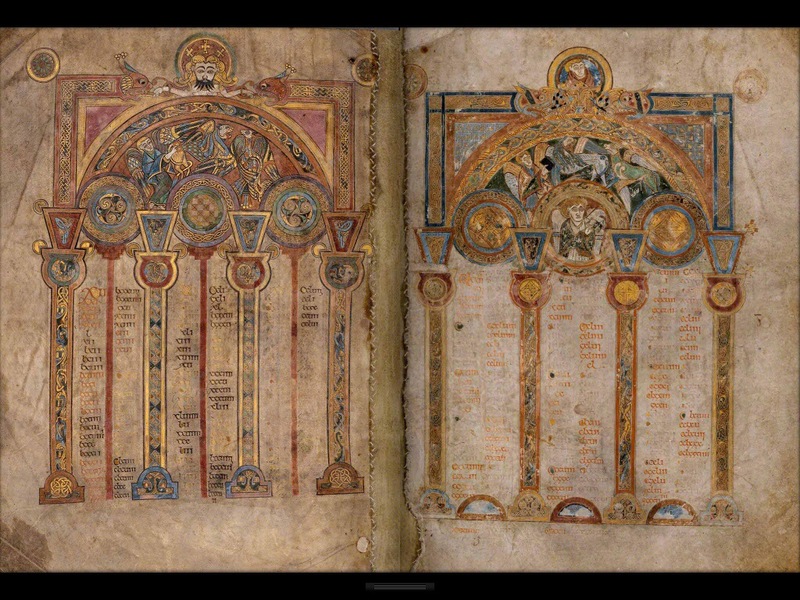 I also wonder if there’s only 365 documents highlighted, or if a new and different batch will be shown in 2015. There’s certainly enough in the archives that they won’t run out any time soon. I tried to use Minneapolis by Open Spaces, but it didn’t work. The app loaded fine, but what wasn’t clear was that you needed to create an account in order to view anything–I only figured this out after reading the terms and conditions. And when I tried to create an account, I was unsuccessful. So: deleted! I had come across it while searching for the previous app, and had a good giggle. Then, in light of my frustrations, I decided to give it a go, as it couldn’t be any worse. I was a little disappointed, as under shopping she lists H&M, MOA, and Patina, but not Hot Topic. Hello, I thought Hot Topic was the natural and logical hangout of babygoths the land over??? Ah well. I use the State Fair app most summers, because it’s helpful for locating things at the fair. I also have Minnesota 511, which I used this past winter a few times to determine whether it was safe to drive–if the roads are purple, it isn’t. I also already have the Minneapolis snow emergency app; I should probably see if there’s one available for St Paul. 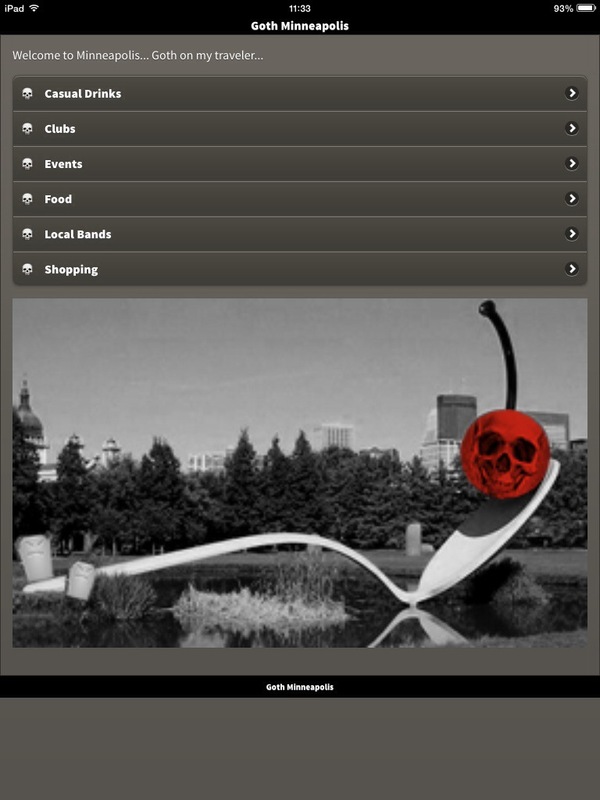 My favorite discovery in this Thing is the MN Museum app. 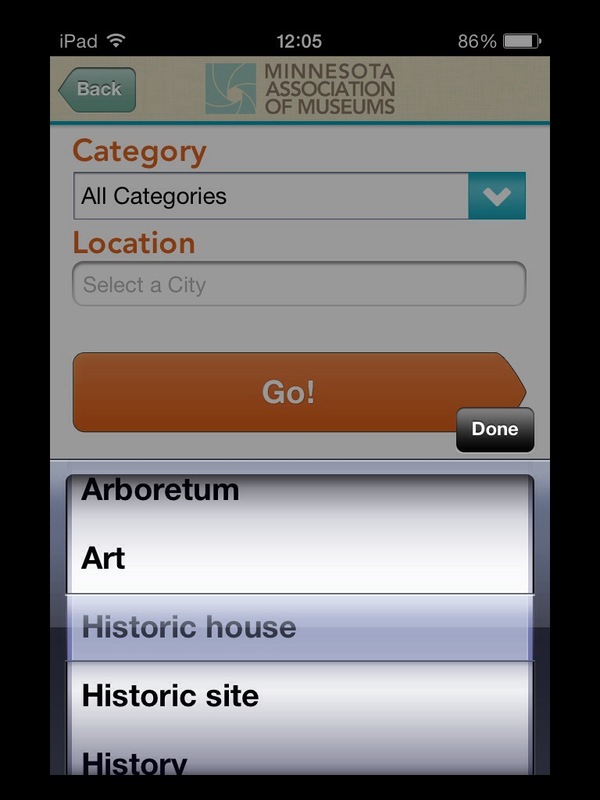 I like that you can choose a museum by topic and/or by location, and although I wish the app did give more information about the museums, I do like that you can launch the sites directly from the app. I think I’m going to keep this one.